There is nothing standard about our Services. We listen first to understand your challenges. 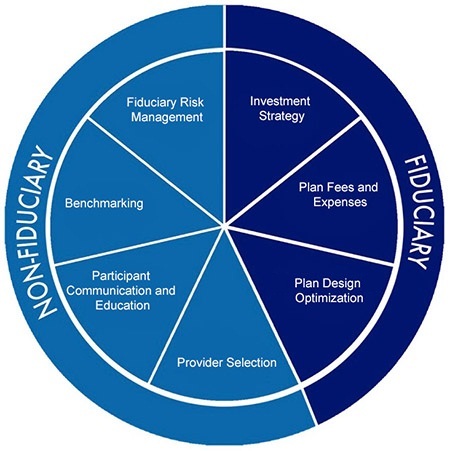 Then we ask you the tough questions and evaluate all aspects of your current plan using SRG’s well-established proprietary Benchmarking process. 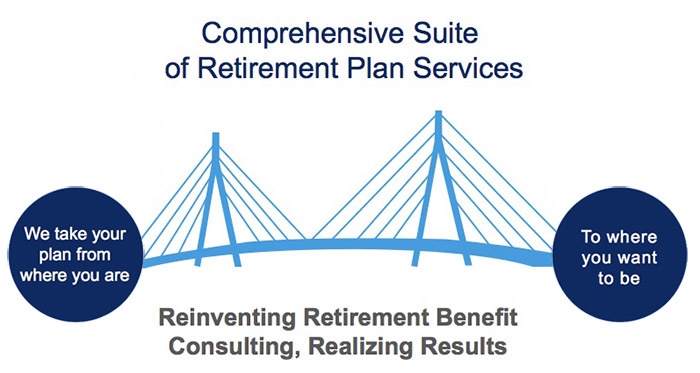 The Result: An efficient and effective retirement benefit plan that offers optimum investment options, increases plan value and enhances employee engagement, while managing fiduciary risk.